State Hwy 1617, Big Hill Rd, Mitchell Rd, Davis Hollow Rd, Christmas Ridge Rd, and Bratcher Rd. Local residents include Richard Gay, Bert Harris, J.C. Bowman, Noah Mitchell, Marshall Johnson, and M. Slusher. 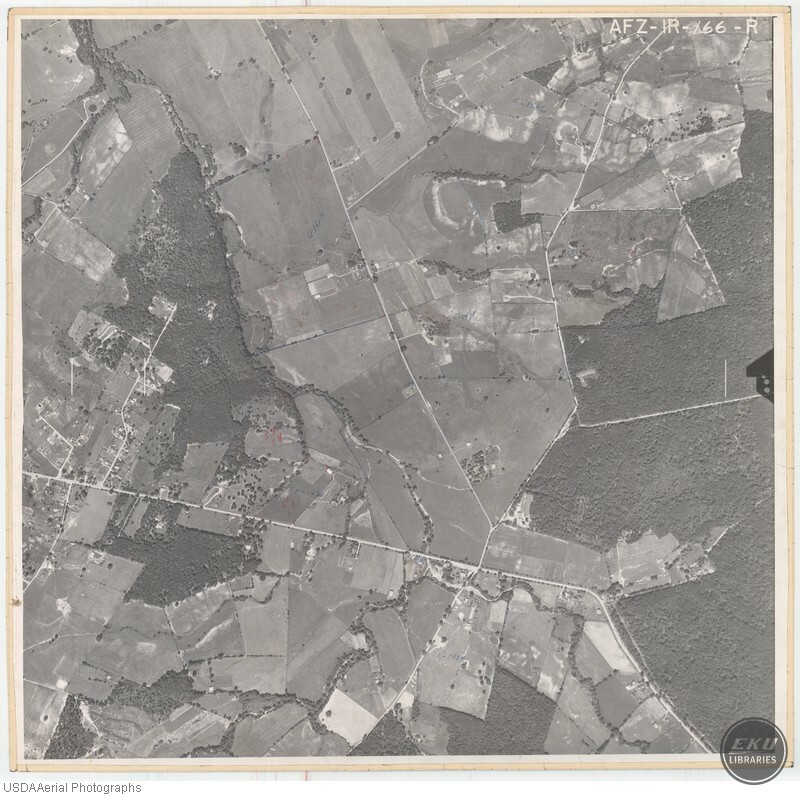 USDA, “South Madison County, South of Berea,” Digital Collections, accessed April 19, 2019, https://digitalcollections.eku.edu/items/show/854.